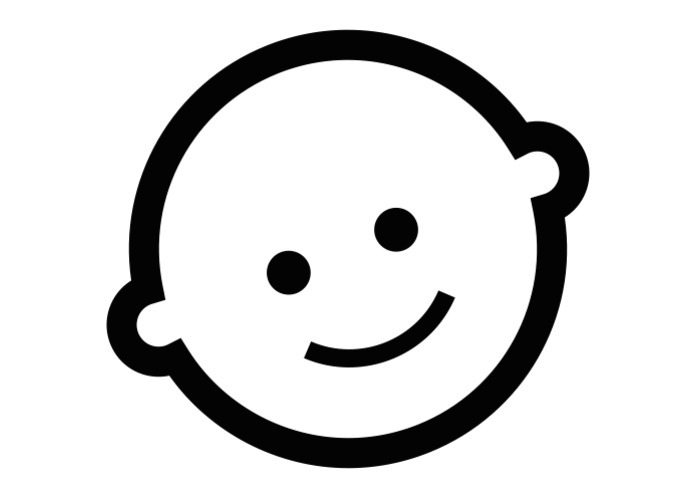 The inspiration for Smart Teddy grew out of the fact that children are sometimes unable to communicate their exact feelings with regards to their health, especially if they live with a mental illness. Smart Teddy is a health monitor toy that tracks the child's movements, temperature, and their sense of touch throughout their development. 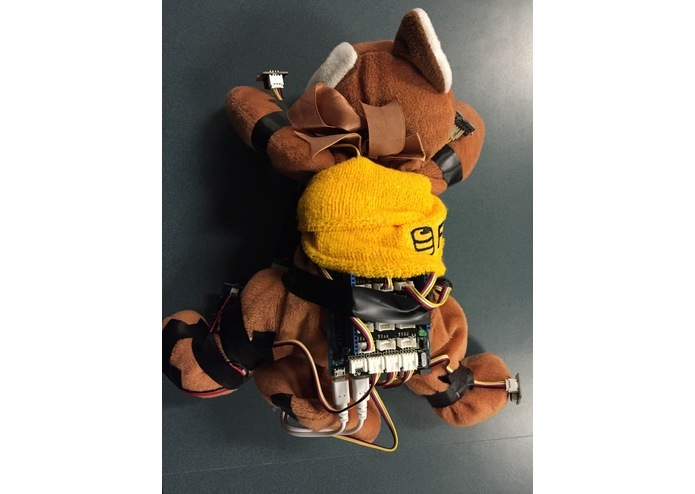 We built an Intel-Edison board into a stuffed plushy, with gyroscope, temperature, and touch sensors to to detect these physical data from the child. This data is then processed and visualized on a graphic web application. I built the back-end, including the integration with firebase. I built the front-end, including designing and integrating the web app.